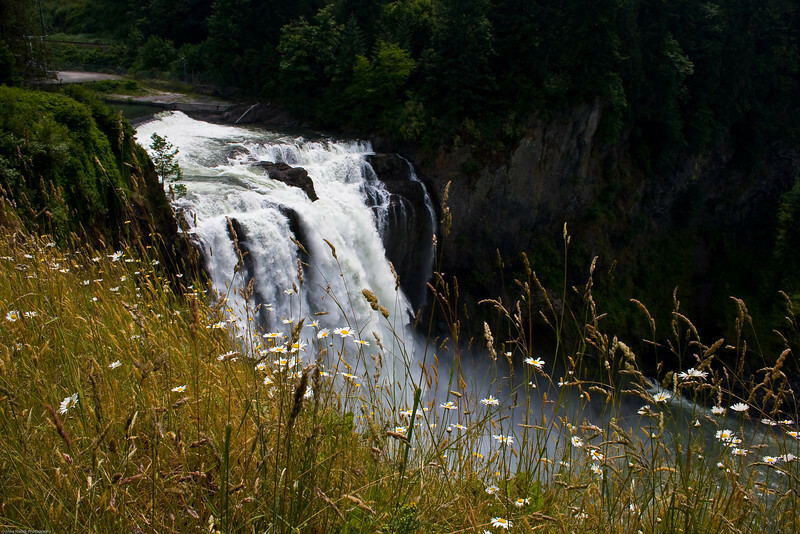 Snoqualmie Falls is one of Washington state's most popular scenic attractions. More than 1.5 million visitors come to the Falls every year. At the Falls, you will find a two-acre park, hiking trail, observation deck, gift shop, and the famous 270 foot waterfall.